chevril is one herb that i've never tried before, never seen it here too. We love growing herbs and use them for our cooking too. Like what Lena said, chervil is totally new to me and love to explore this new herb. Yum yum - I love dill! to share on my blog Carole. 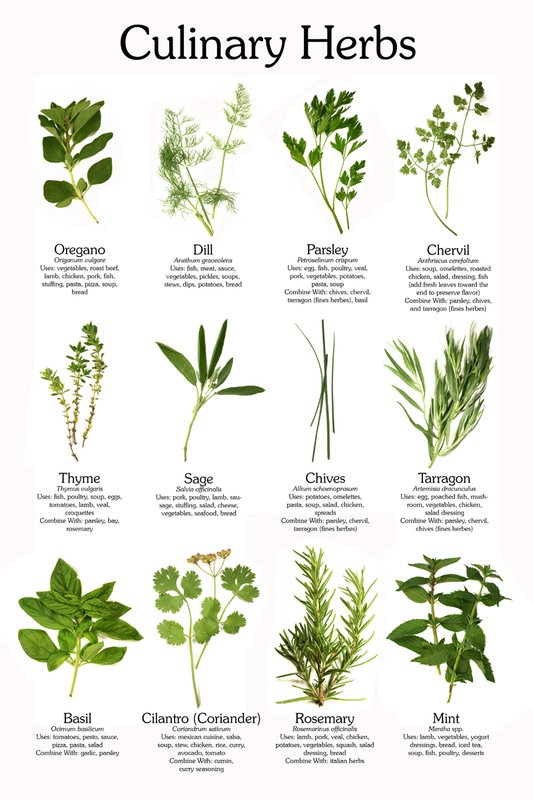 I still have a lot to try from these herbs. I am not use to putting herbs in our food but I am slowly using them one herb at a time. Thanks for sharing Carole.